Heading up this week’s Chic of the Week is a pair of juicy Imbibery girls who founded the Intoxicating Detox for those who Jet and want to Re-Set in London. 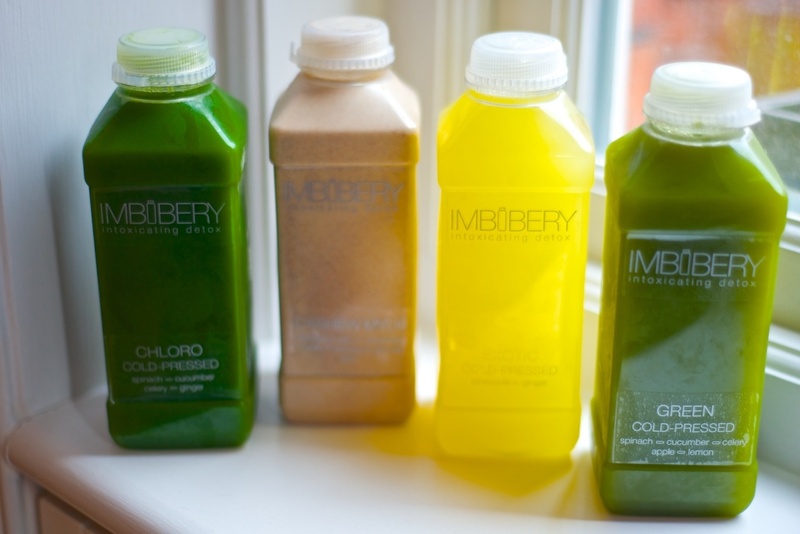 Imbibery offers both cold-pressed juice cleanses and individual juices to incorporate in your everyday life. And in a woman’s everyday dream life we would all choose a Chanel handbag as our bag of choice like Meryl and Lily have done so today with our extendable Chanel and vintage Chanel. We’re the co-founders of Imbibery London, a cold-pressed juice company. Imbibery and seeing people Imbibery. Each other and our Kings of Cole for Imbibery sweats! We have so many. We have so many amazing shopping memories from these random locales we’ve ventured to together. Who knew Maastricht was the place to shop?! We’ve also recently discovered the best t-shirt line, Language of Flowers—each shirt has a special meaning. We can’t get enough! Barney’s in New York is our happy place, but we make sure to always stop at The Webster when we’re in Miami. And of course, in London we’re huge fans of the Box Boutique, especially their new concept store in Chelsea. Meryl: I’m a total magpie, so I probably wear too much sparkly stuff sometimes. I just can’t help myself! Lily: I have the same problem, but with studs! Seth Rogan and James Franco. Meryl: Aquaphor is a cure-all. I put it on my lips 24/7. It’s amazing on lashes in lieu of mascara. Lily: A fresh manicure can always make your look. We’re looking forward to tasting one of their juices next week at our “Future is Feminine’ event on Tuesday the 29th of April 6:30pm-9:00pm in our lovely shop (98 Portland Road W11 4LQ). 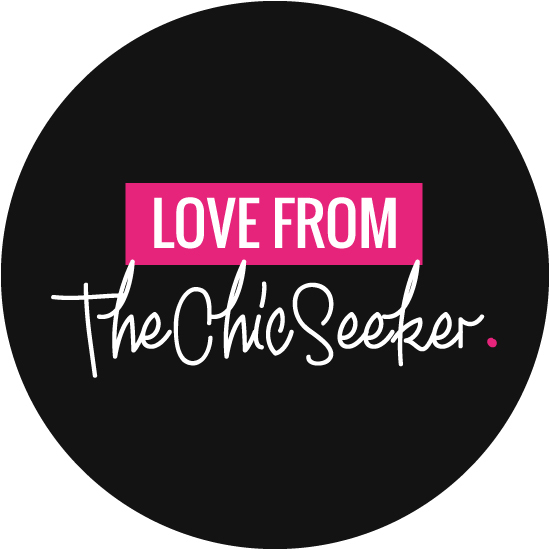 To secure your place RSVP to info@chicandseek.com and make a donation to The Rugby Portobello Trust upon arrival.